Gunther Volvo Cars Coconut Creek, serving Fort Lauderdale FL, Pompano Beach FL, Boca Raton FL, & Coral Springs FL, can't blame you! At Gunther Volvo Cars Coconut Creek, located in Coconut Creek, we truly believe there's a Volvo model that will meet your driving needs, and we're ready to prove that to Fort Lauderdale FL, Pompano Beach FL, Boca Raton FL, and Coral Springs,FL drivers with our commitment to quality customer service. Whether you're in the beginning stages of your buying process, or you're ready for that big purchase, we'll be there by your side. 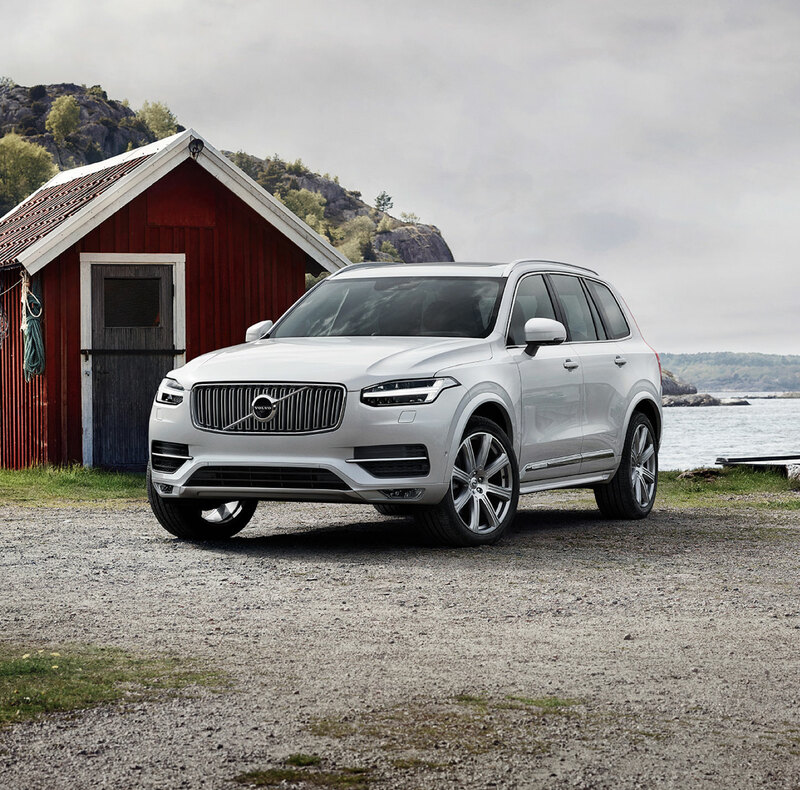 If only a new 2018-2019 Volvo S60, Volvo XC60, Volvo S90, Volvo XC90 or Volvo XC90 Hybrid will do, then we have you covered. 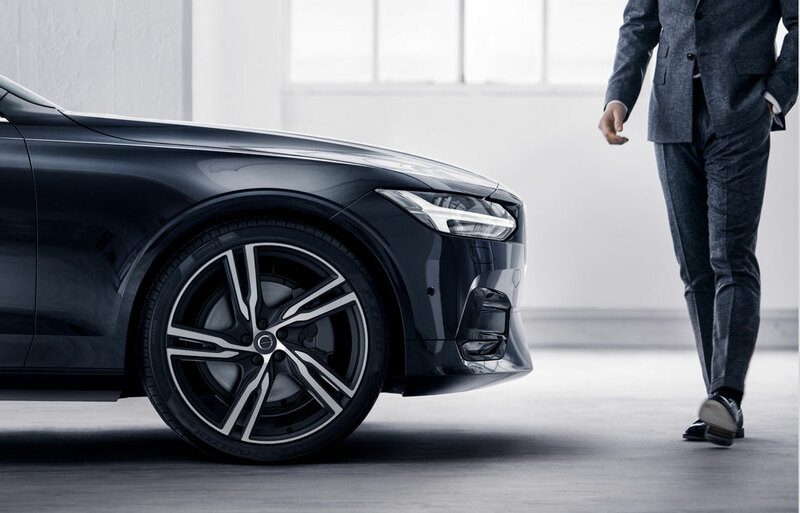 We invite you to look at our selection of luxury Volvo models at your leisure; when you find that car you want, we'll set you up for a test drive. Gunther Volvo Cars Coconut Creek is ready and waiting to help you out in any way we can. Our skilled financial team will be delighted to discuss a car loan or lease, finding the solution that works for you. After all, your needs are our priority when it comes to realistic auto financing. 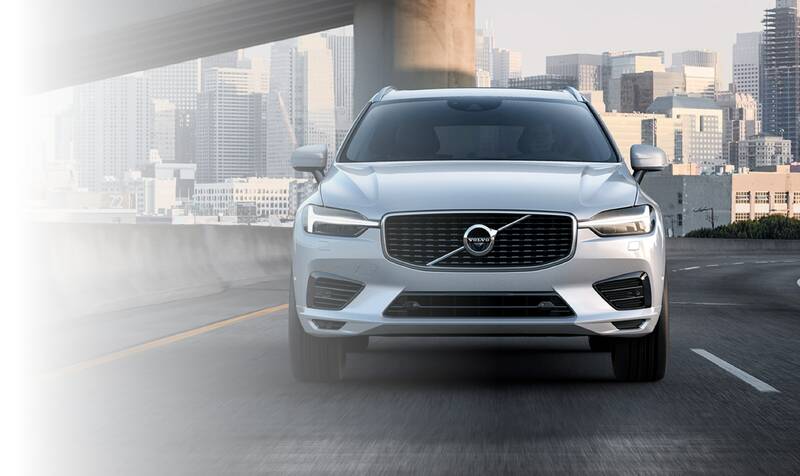 The fun of something new doesn't have to end when you drive your Volvo S60, Volvo XC60, Volvo S90, Volvo XC90 or Volvo XC90 Hybrid off our dealership's lot. Gunther Volvo Cars Coconut Creek has many ways to keep your car fresh and your driving experience exceptional. 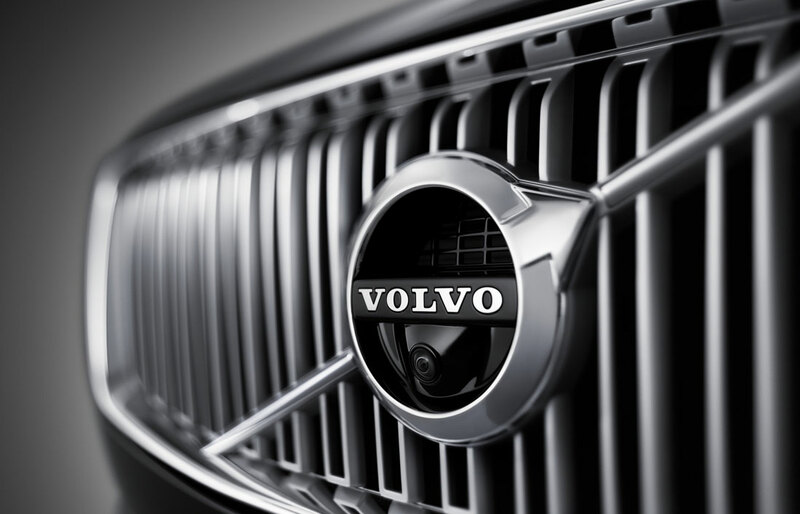 Furthermore, our dealership in Coconut Creek is dedicated to keeping your Volvo model running just as well as it did on day one. Our handy onsite auto service and repair department is here for you, whether it's routine upkeep or handling the unexpected. At Gunther Volvo Cars Coconut Creek, we're eager to demystify the car-buying process in a way that's clear and informative. The next time you're in the market for a new or used vehicle, we invite you to stop in and meet our kind professionals at 4350 North State Road 7 in Coconut Creek, FL to see for yourself!